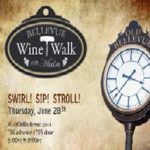 Come enjoy an evening out with friends for an epic wine tasting and savor exquisitely prepared gourmet food. 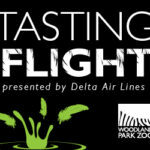 Listen to live music and experience interactive art demonstrations, too! 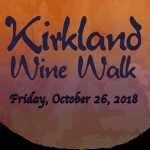 Grab some friends and if you’re daring don a costume and go on a wine tasting adventure of local wineries at downtown Kirkland businesses. Beware, there will be a LOT of Zombies on the streets!